Our epdm rubber flat roofs come highly recommended. 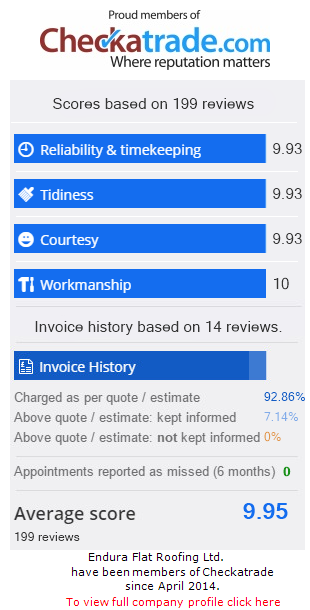 We tell all our customers about Checkatrade.com before we start work so every single customer we do a job for has the ability to leave us an independently verified review. We do this because we have nothing to hide. Every flat roof is installed to the correct Firestone RubberCover EPDM system specifications - every roof without fail, no compromise. We are fully approved Firestone UK flat roofing installers which surprisingly most roofers installing the system in the North East are not. 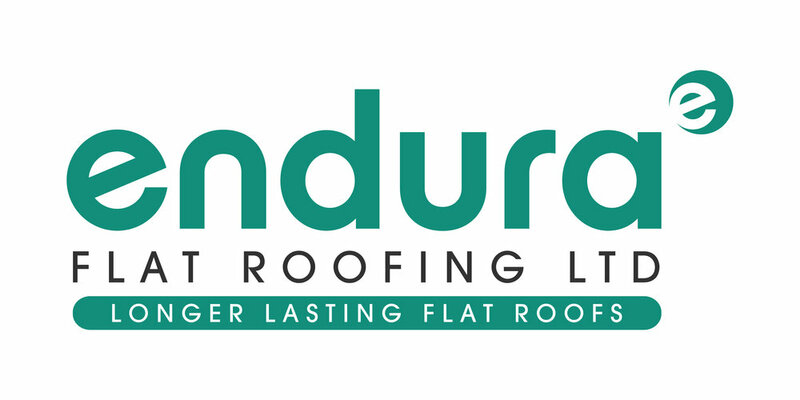 So, our proposition is simple: We are the Qualified, Trusted and Recommended specialist installers of rubber roofs in Newcastle Upon Tyne, Gateshead, North East and Northumberland. Your flat roof will receive the same care and attention as these happy customers throughout Newcastle Upon Tyne and the North East.